Sony's new handheld will have games for its launch with popular names in the titles. Sony is sticking to its guns regarding the name of its newest handheld, still calling it the NGP (Next Generation Portable) instead of the Vita as has been rumored recently. That doesn't mean they don't have a wonderful lineup of marquee games to shore up sales of the new platform. 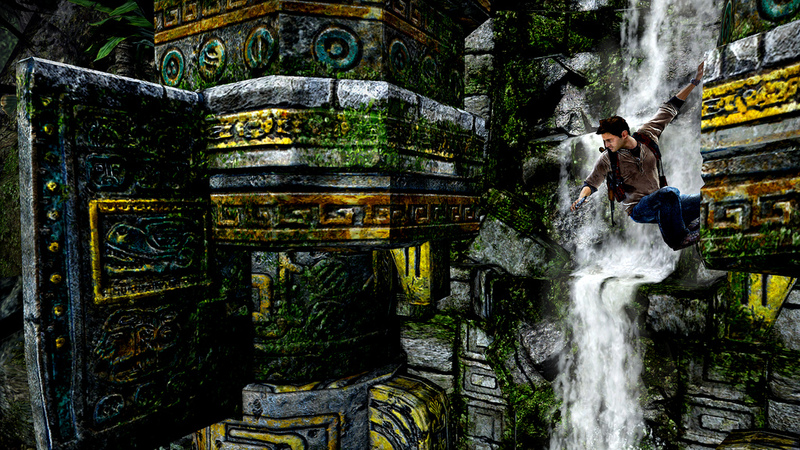 Top of the list is Uncharted: Golden Abyss which looks like it wants to recreate the gameplay of the original games by Naughty Dog. 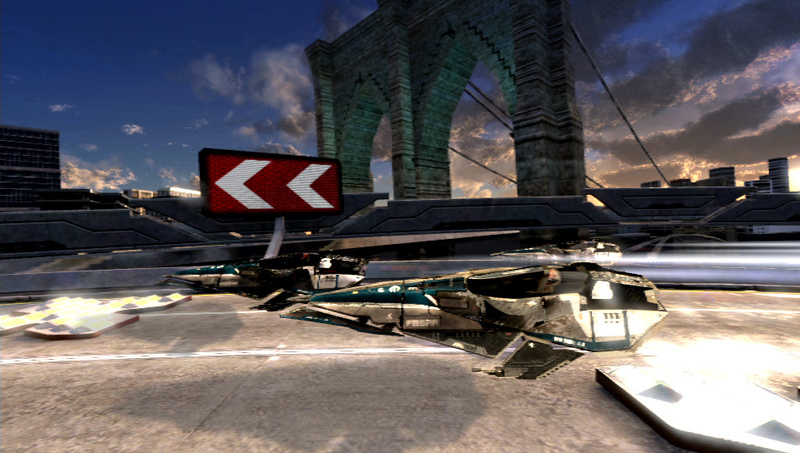 Second up is WipEout 2048 which is a reboot of the science-fiction racing series. After that, there's a steep dropoff in name recognition in the NGP lineup but there might be a hidden gem in Reality Fighters. 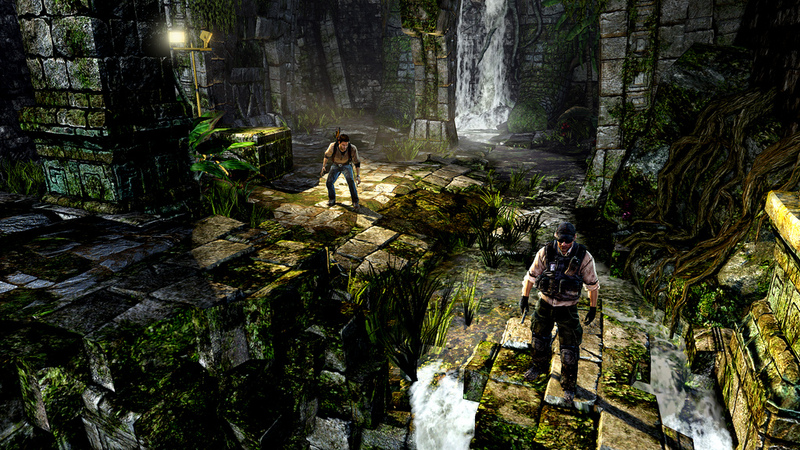 Golden Abyss, made by the team behind Resistance: Retribution, looks pretty slick and true to the action of Uncharted. "We spent six months working on story ideas [with Naughty Dog] because story is so important to the franchise," John Garvin the Creative Director at Bend Studio. 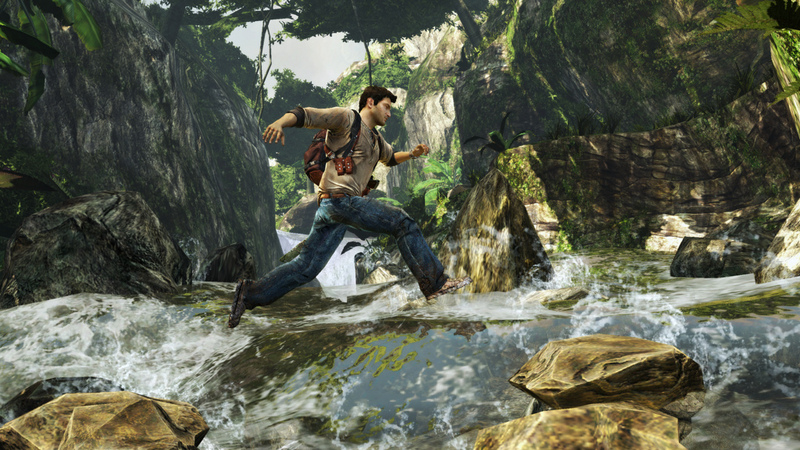 The game will be a standalone story set before the events of the Uncharted series, but the plot does offer some clues as to the events of the upcoming third installment on the PS3 Drake's Fortune. I've usually gotten my sci-fi racing fix from the F-Zero brand, but WipEout was quite a looker on the original PlayStation back in 1995. 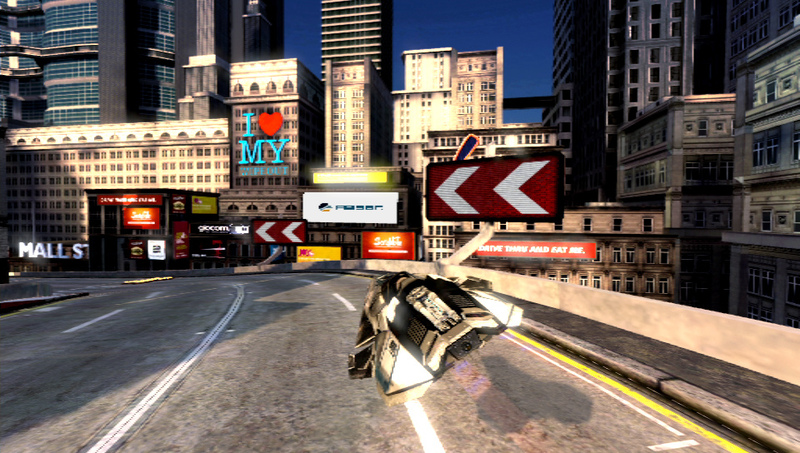 WipEOut 2048 is set 37 years from now at the birth of anti-grav racing. "We're setting the races through the heart of a city, so we've got our interpretation of what New York City will look like 40 years from now," said designer Graeme Ankers. A future New York City? What a fascinating and fresh concept! 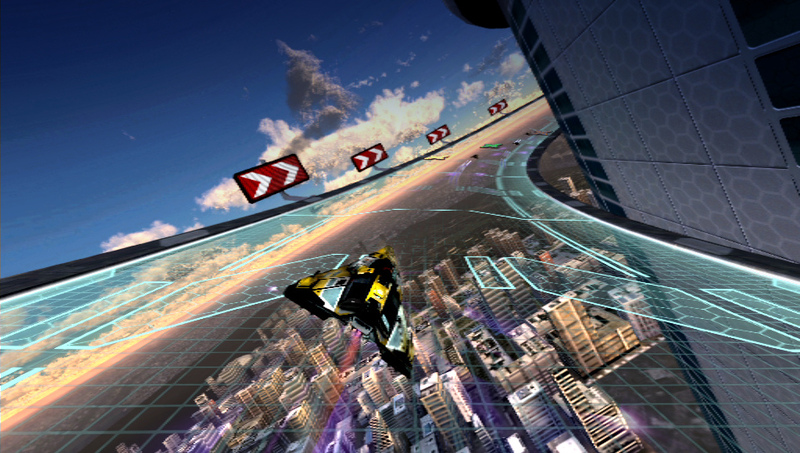 Cynicism aside, WipEOut 2048 does actually looks pretty fun. The rest of the titles try to show off the NGP's features which appear to ape Nintendo's 3DS, without the 3D. Little Deviants looks like a kid-friendly way to show off the NGP's "rear touch pad, touch screen, the motion sensor, front and rear cameras, augmented reality and microphone." 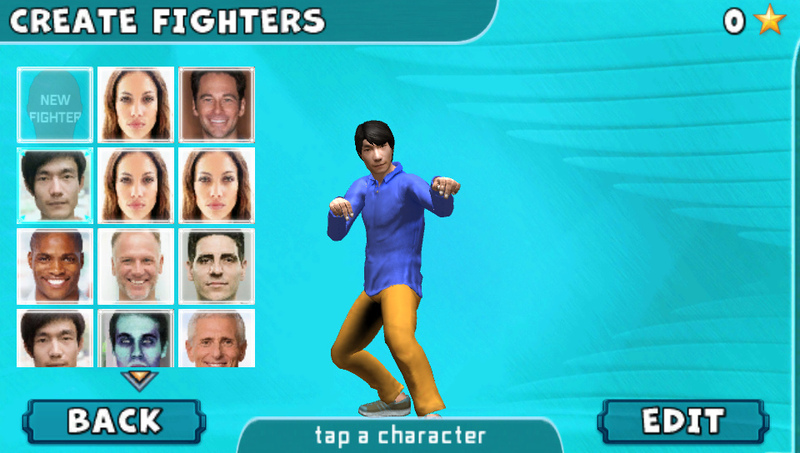 As part of that augmented reality comes a game called Reality Fighters which will let you take pictures of people, import them into the game and fight with them in settings like your office. Watch out Steve Butts, I'm coming for you with my dragon style fighting pose! Rounding out the launch lineup is the PSN shmup Super Stardust Delta, pool sim Hustle Kings, Everybody's Golf, and a innovative music game-sidescroller mashup with the working title Sound Shapes. Despite this infodump from Sony, there's still no word on NGP's release window or what the hell the Vita is.